The Hungarian Standing Conference (MÁÉRT) can set up a National Segment Repository of Values of Hungarians Abroad and establish a Committee for Nation Segment Repository of Values of Hungarians Abroad in charge of the identification of the national values located beyond the borders and the establishment of the collection containing the data of national values available beyond the borders and the forwarding of such data to the Committee for Hungarikums. For the purpose of identification of values of Hungarians abroad, establishment and maintenance of the Nation Segment Repository of Values of Hungarians Abroad and forwarding of such data to the Hungarian Repository of Values, the Hungarian Standing Conference can appoint an institute, an organization, or an organizational unit run by the state, county municipal, church or social organ operating beyond the borders and previously involved in the identification and management of national values. 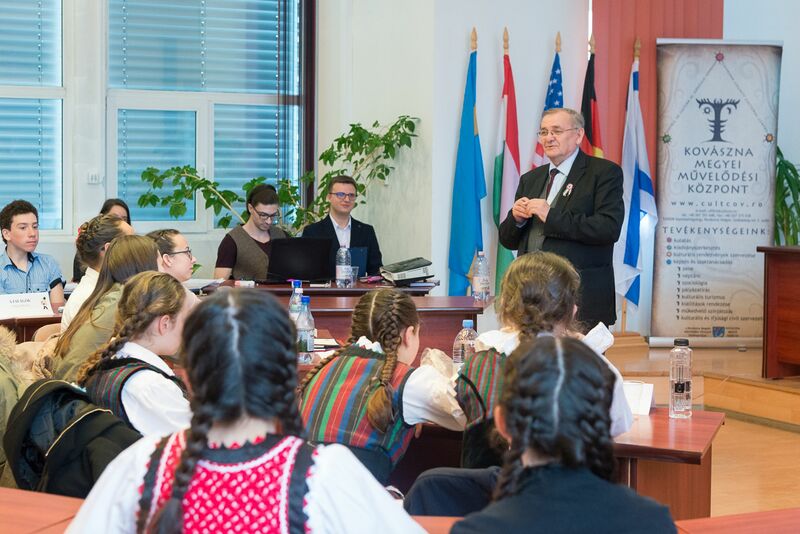 Each national region can run only one Committee for National Segment Repository of Values of Hungarians Abroad. The establishment of Committees for National Segment Repository of Values of Hungarians Abroad is still in progress.